It is fitting that the 11th Abn Div takes part in Japanese surrender on the USS Missouri. With no rest for the depleted US Paratrooper the 187 RCT jumps in Korea to block an escaping North Korean force in July 1950. The C-119 the new JUMP aircraft makes a debut after waiting from WWII. In Vietnam the 173rd Abn brigade makes the only combat jump in Operation Junction City as helicopters take over from the parachute for deployment of troops. Then we find the Airborne in the Caribbean and Central America. In 1983 The 505th, 508th and 325th of 82nd Abn Div, with Rangers and Seals taking part in Operation “Urgent Fury” in Grenada quelling a communist insurgency. 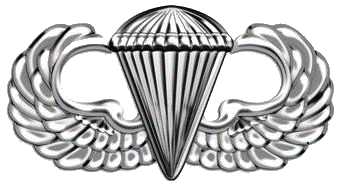 In 1989 December Operation “Just Cause” takes place in Panama with the 75th Rangers, 7th Special Forces and the 3rd Brigade 82 Abn Div making combat jumps, putting down another dictators take over. In Iraq in 1991 the largest Air Assualt takes place in history when the 3rd Brigade 101st Abn Div travels 120 from Kuwait to render Sadams Revolutionary Guard almost helpless and aiding in a 100 hour war. 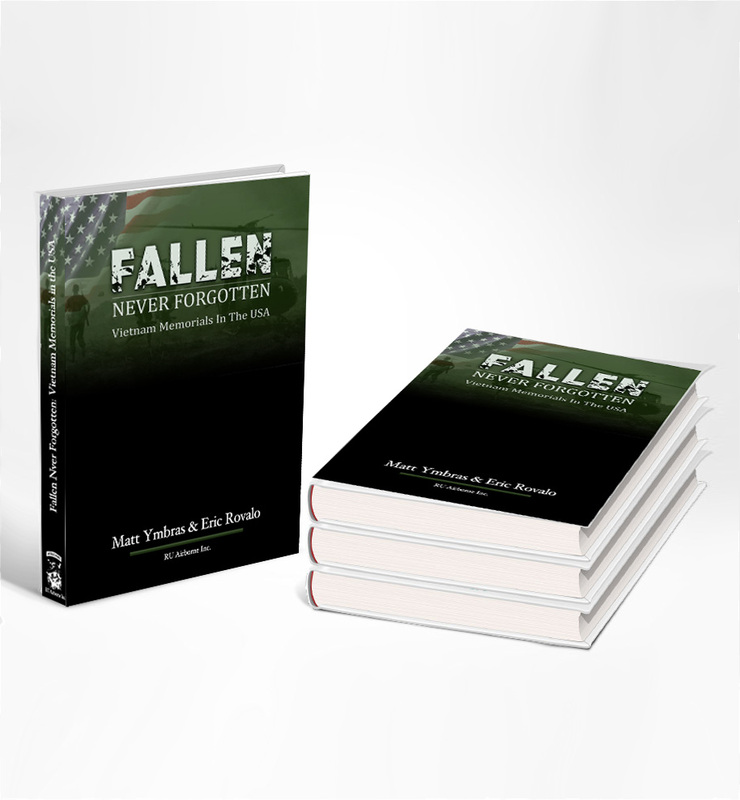 Special ops are jumping all the time during operation Enduring Freedom. In Iraq and Afghanistan Army Special Forces , Army Rangers, Navy Seals and Marine Recon teams are always doing jumps as well. 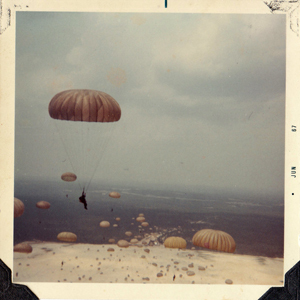 RU Airborne’s founder, made his first jump since training in jump school in the late 60’s before heading over to RVN.